For many people with a terminal or life-limiting illness the chance to marry the love of their life is something they can only dream of. When one partner has to give up work to care for the other, money can be tight. Sadly, time is often short. This is where the Wedding Wishing Well Foundation comes in. 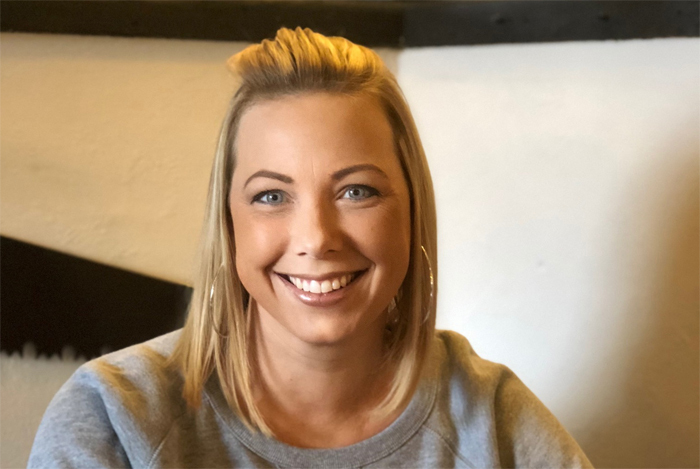 Founded in 2012 by Naomi Thomas after a devastating cancer diagnosis, the charity helps to organise and fund weddings throughout the UK for people with life-limiting and terminal illnesses. Naomi’s shock diagnosis came shortly after her son Devon was born. She and her then fiancé Graham were desperate to get married – but finances were tight. With the help of a wedding planner and local suppliers, they were able to experience the wedding of their dreams. Now, with your help, that dream can come true for other couples in need. 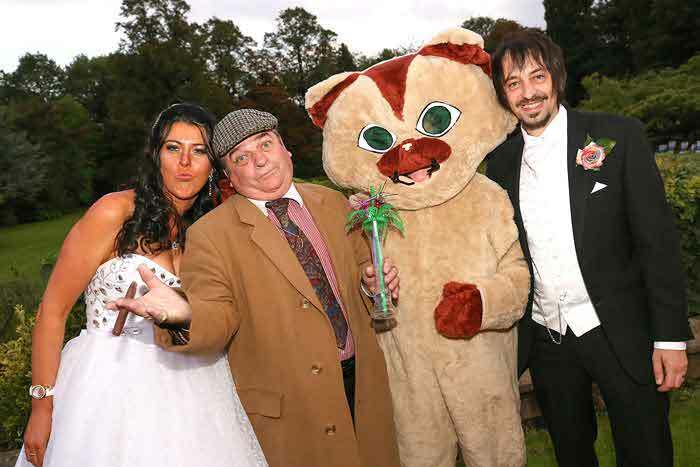 The aims of the charity are at the heart of what we at Bride believe in – the chance for every couple to have the wedding of their dreams filled with love and happiness, surrounded by family and friends. 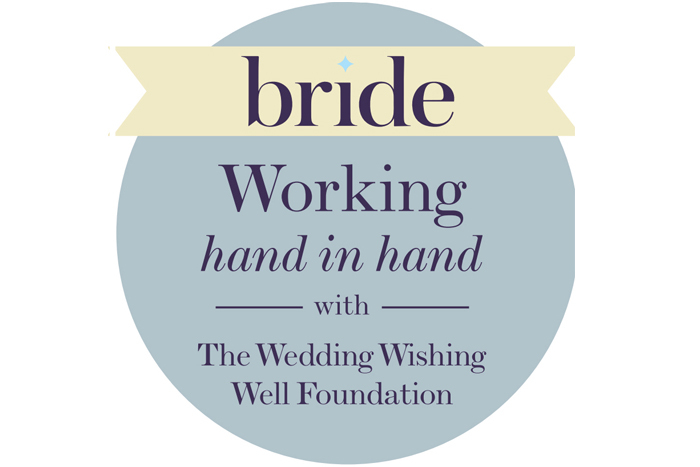 We are working hand in hand with the charity to encourage readers to think about fundraising for the Wedding Wishing Well Foundation. Naomi has received many awards over the years for her inspiring work including the British Empire Medal on the Queen’s Birthday Honours list 2016. Earlier this year, Naomi was also named Business Mother of the Year at the Devon and Cornwall Venus Awards in May. 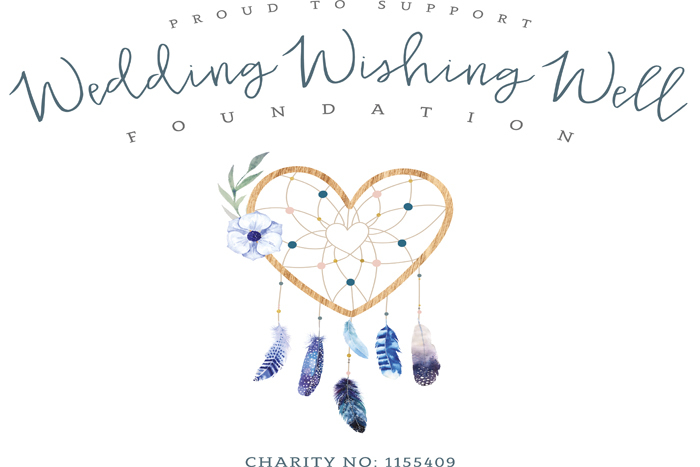 The Wedding Wishing Well Foundation relies entirely on donations. 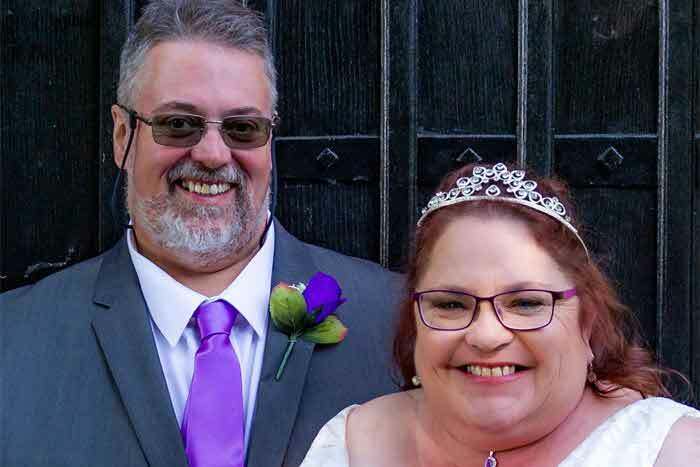 The charity doesn’t qualify for grants or Lottery funding as weddings are considered to be a luxury item, so Graham and Naomi do not take a salary and, of course, their team of volunteers also work for free. Buy a canvas bag bearing the charity’s logo or a signed copy Naomi’s book, No Ordinary Wedding Planner. 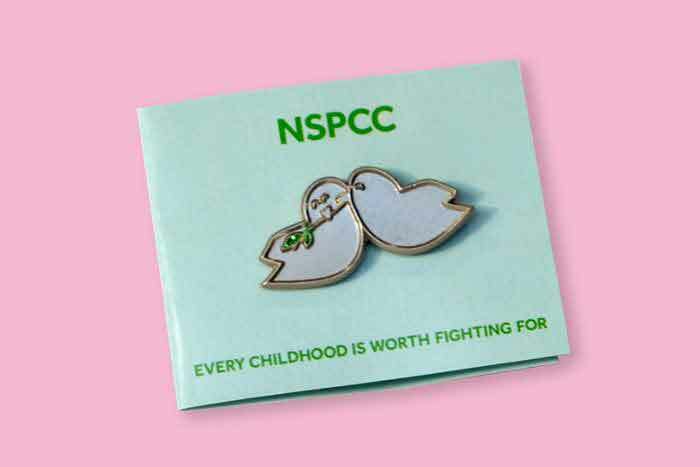 Please be aware that the website is currently being reconstructed but you can still buy the above from the online shop. Follow the Wedding Wishing Well on Twitter and Facebook for the latest updates.